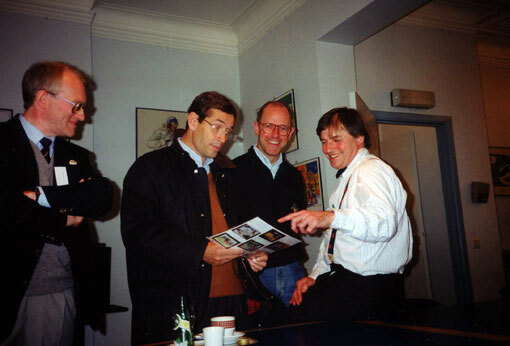 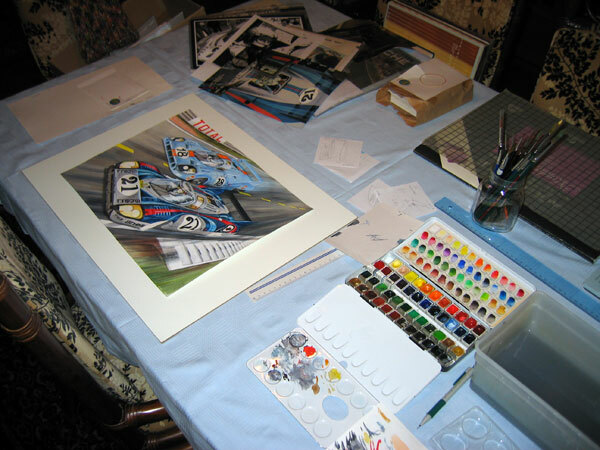 ﻿ "photographs of Carlos Ghys´ biography, part 19 = «PAINTINGS»"
A wedding present from Carlos to his brother Luc. 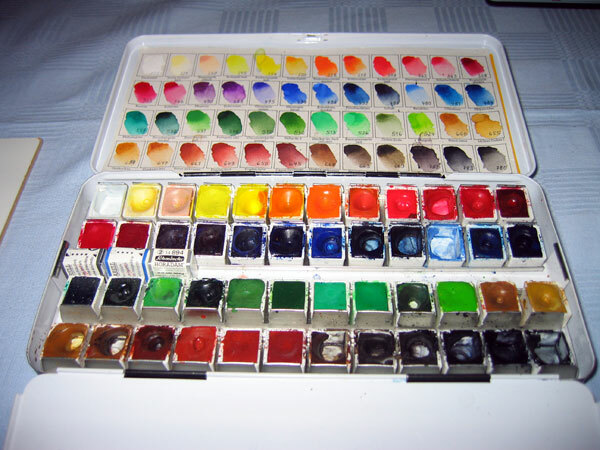 watercolor painting by Carlos Ghys. 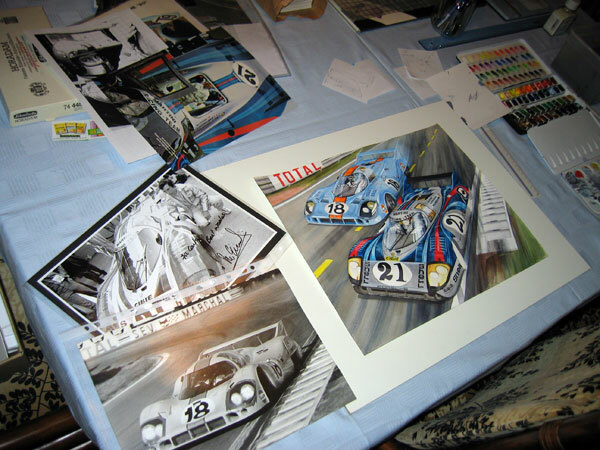 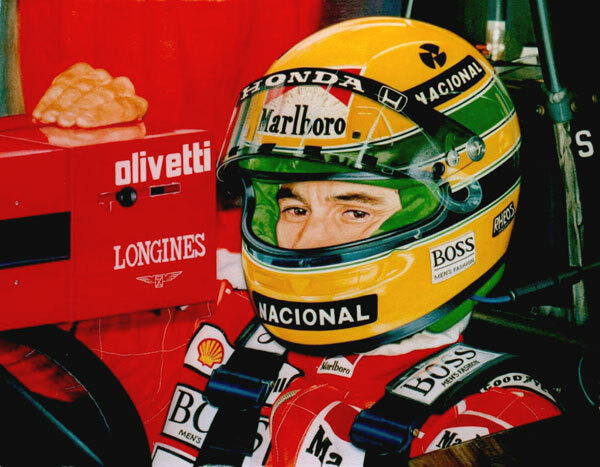 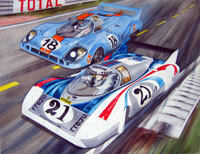 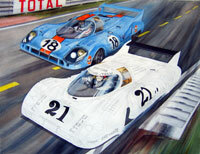 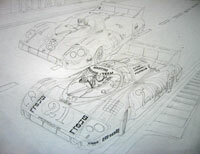 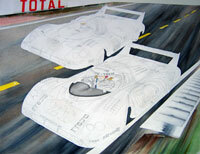 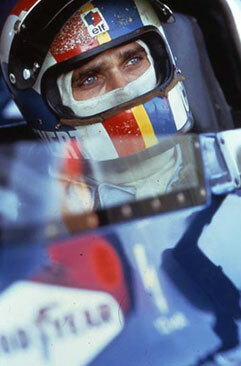 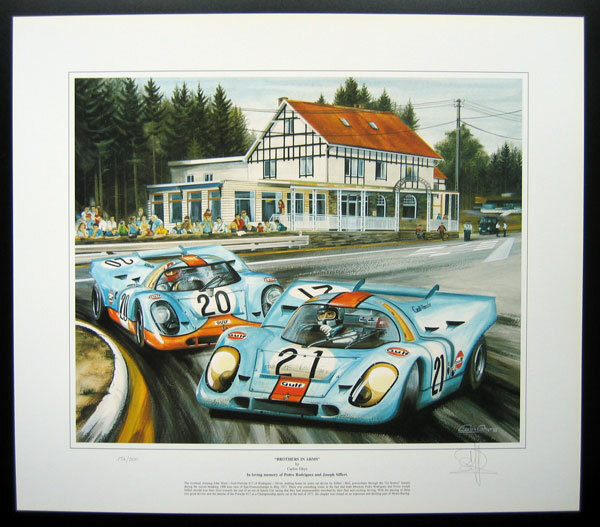 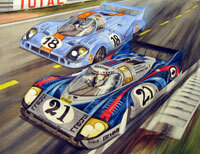 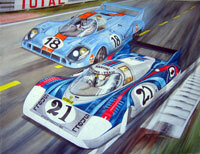 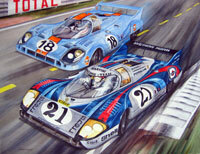 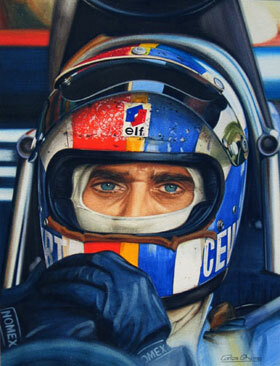 A watercolor painting depicting Vic Elford duelling with Pedro Rodriguez in their Porsche 917LH.